Does Free Speech Offend You? - "And should free speech be limited by things like trigger warnings and punishments for microaggressions?" Does Free Speech Offend You? - /r/Europe related, watch the full video! 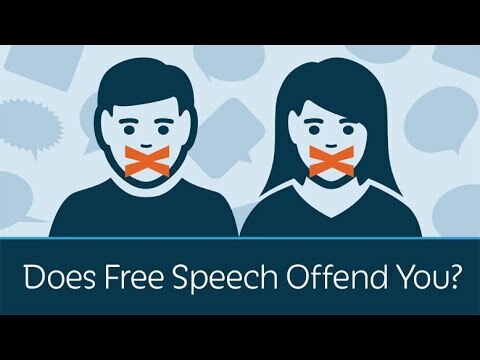 Prager U: Free Speech; should offensive speech be banned?